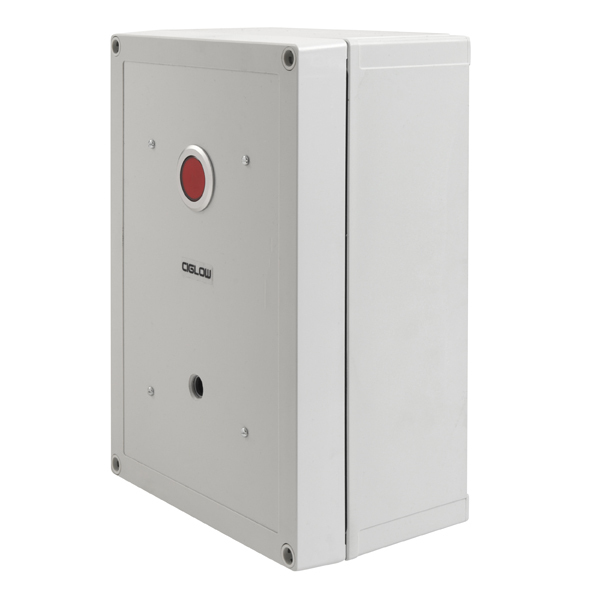 The CIG-BTY units are perfect for situations where units cannot be powered by a mains electricity supply. They contain a 12v battery that can be powered by a solar panel, wind turbine or other suitable power sources. 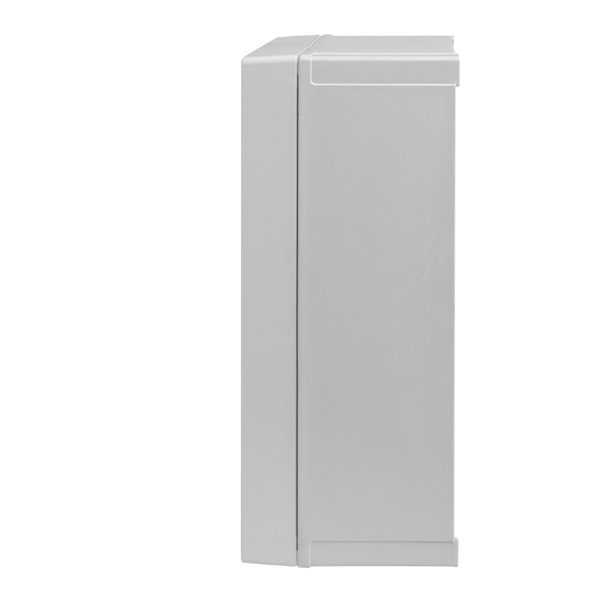 The Unit is IP66 Rated and completely weatherproof. 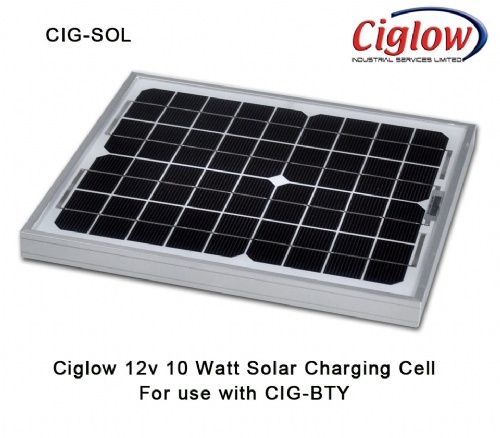 Ciglow Solar Panel (CIG-SOL) is a 12V 10W unit and is fully weatherproof. Full details are listed under accessories. 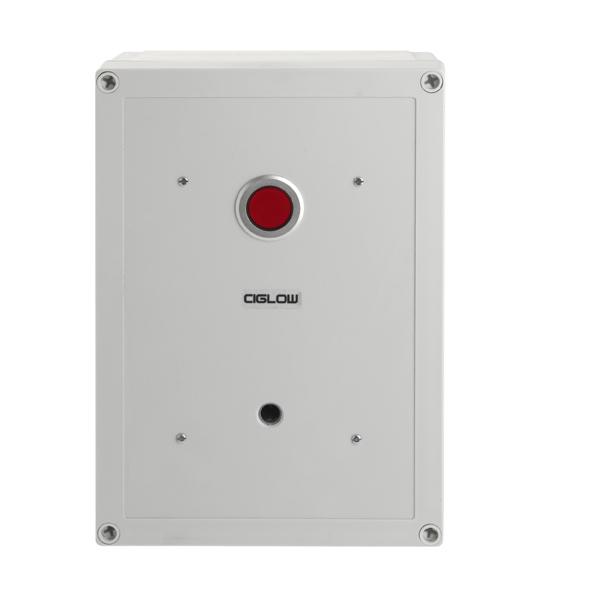 For use when mains connection is not possible.